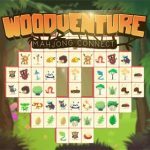 Best free Flash and HTML5 games without registration. 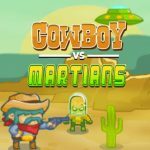 Find a great variety of farm story games for kids! Care for the farm you've inherited, and help it flourish with the help of your loyal friends. You can plant the most succulent crops and fruit trees, care for them, and bring in abundant harvests. 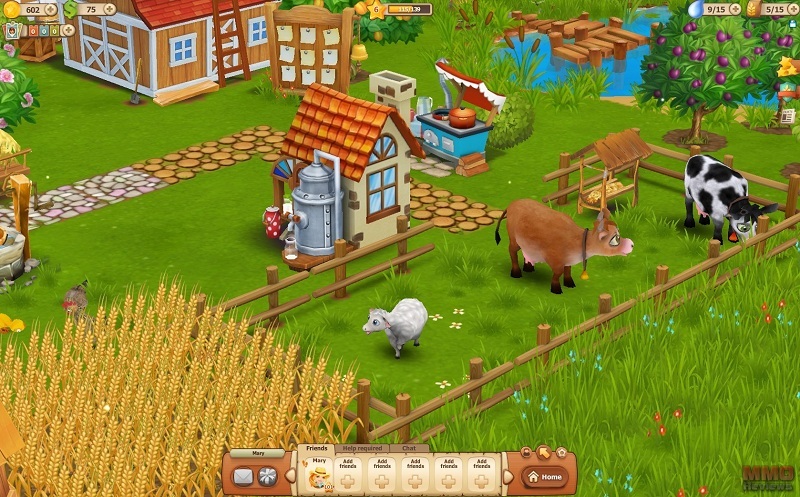 Become the owner of wonderful farm animals that provide you with fantastic products, like milk, wool, meat, and eggs. Perfect your cooking skill by improving your abilities at the stove, the oven, and the other kitchen tools. Sew the most beautiful clothes at the loom, find rare materials in the mines, and create magical souvenirs at your workbench. 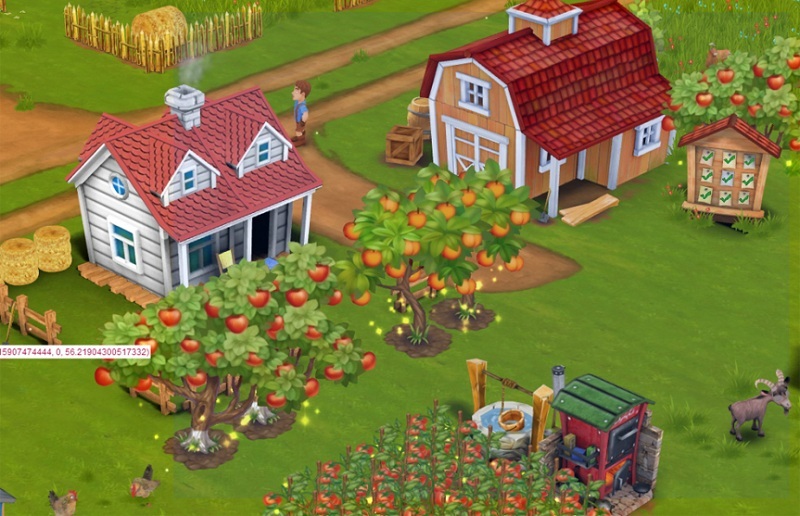 Deliver homemade farm products, earn rewards, and become the best salesperson far and wide! Here you can find Best free Flash and HTML5 games without registration. Find a great variety of farm story games for kids! 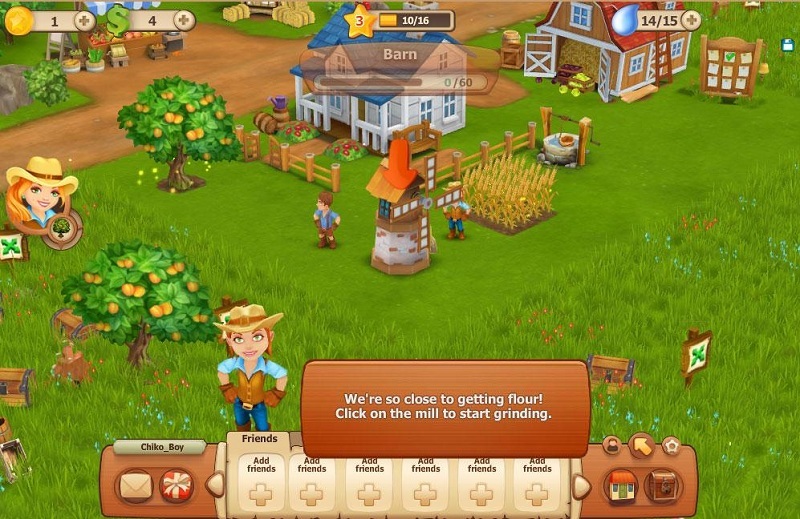 How to Play Farm Days Free Game Online - Walkthrough: Follow onscreen instructions!Plant, harvest, feed, cultivate, build, and visit!Everything's more fun together!Build and develop your own farm and enjoy amazing adventures! 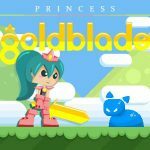 Welcome to play-top-games.com! Play as long as you want, without registration. Please register for free with us to keep your game score up-to-date, to build highscore, to win great prizes, to be informed about new game releases and use all the features our website offers! You can play as long as you want, without registration. 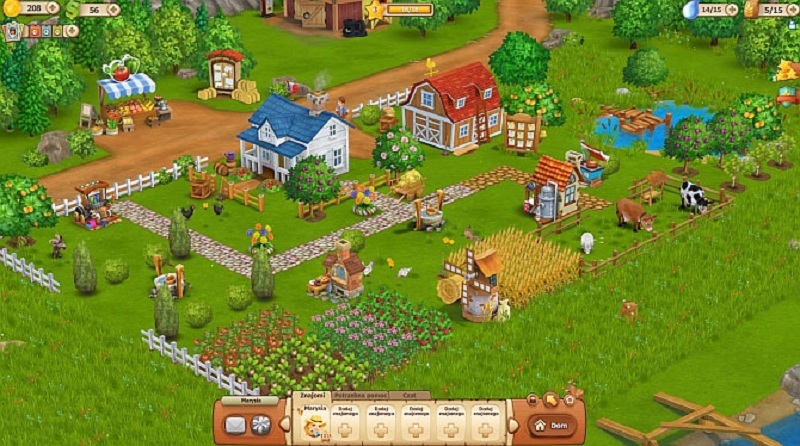 Follow onscreen instructions!Plant, harvest, feed, cultivate, build, and visit!Everything's more fun together!Build and develop your own farm and enjoy amazing adventures!